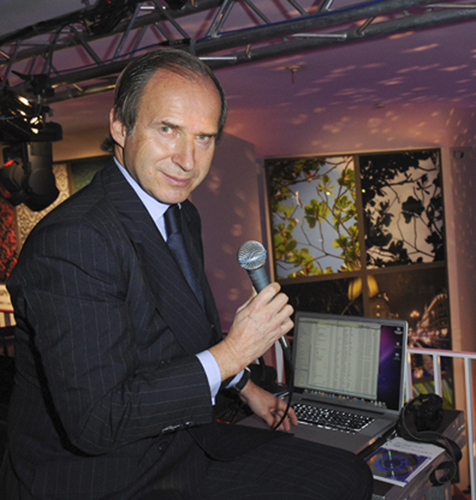 Aristocrat, DJ and reality TV star, Simon de Pury, is one of the art world’s leading figures. He has a wide range of interests and talents, and adding to his repertoire of skills, will be DJing the night away at Better Days! De Pury was born in Basel, Switzerland, and currently lives between London and New York. De Pury is Chairman and Chief Auctioneer of Phillips de Pury & Company, the leading global auction house for Contemporary Art, Design and Photography, and still owns a significant share in the business after selling the majority in October 2008 to the Mercury Group, Russia’s largest luxury retail company. Between 2010 and 2011, De Pury sold some of the most important works of Contemporary Art to come on the market. De Pury joined Phillips in 2001 when his art advisory firm, the Geneva-based de Pury & amp; Luxembourg Art, which he had started in 1997 with Daniella Luxembourg – merged with them. A spirited and highly successful career at Sotheby’s preceded this chapter. 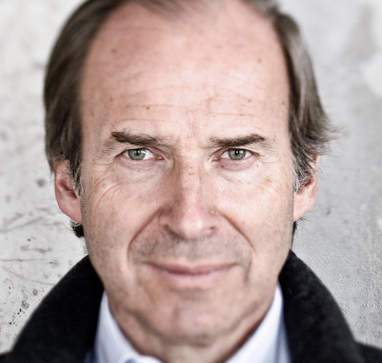 De Pury was appointed Chairman of Sotheby’s Switzerland in 1986 and later became Chairman of Sotheby’s Europe. This function, which he performed with his inimitable zeal and enthusiasm — coupled with sharp business acumen — saw him conduct important sales all over the world.